Pair with split end blocks and split mouldings to create a decorative pilaster. The split Center Spindle provides a natural break between two 1/2 rounds. 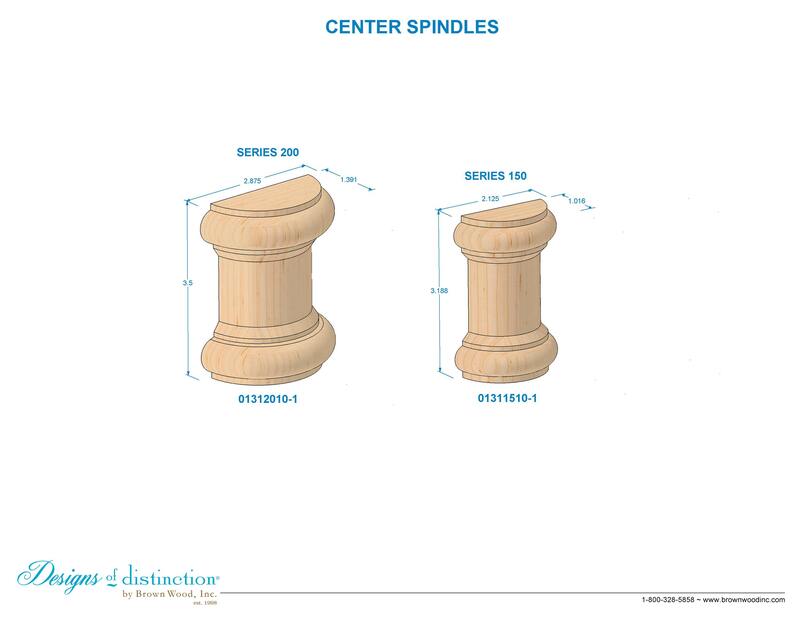 Use the split Center Spindle to extend the length of your Create-A-Column® pilaster by placing between two 1/2 mouldings. Pair with other Series 150 components.